The American Academy of Cosmetic Dentistry reported that nearly 98 percent of patients believe that smiling relieves tension during social events. However, 74 percent of Americans have dental problems, so they never smile at large gatherings or parties. If you need a pearly smile, the staff at Team Demas Orthodontists can help. A smile makes you attractive because it lifts your face in a very appealing way. Key facial muscles shift when you smile. This is why smiling makes you appear younger. A pearly smile changes your mood because it stimulates a dopamine reaction. A dopamine is a neurotransmitter that makes you feel better. It activates when certain behaviors are triggered, such as a smile. Smiling reduces stress by calming the nervous system. It also stabilizes your behavior instantly during a stressful situation. Whenever you show your pearly whites, always smile gently and naturally so that your muscles will stay relaxed. Your mouth should only open slightly, and your lower lip should align with your top teeth. Lipstick users should always wear a shade that matches their skin tone. When a proper color is applied, a pearly white smile will look brighter. Plum, berry, and other bold lipstick shades provide the best results. You must monitor your gums regularly because inflammation will make your smile less attractive. If you need a treatment to correct your teeth, contact Team Demas Orthodontists. The orthodontists have the solutions for crowded teeth, an open bite, a deep overbite, an under bite, and an overbite. When you arrive at the office, the orthodontist will develop a treatment plan based on your specific needs. Enhance your smile today by contacting the clinic by phone. If you need more information about treatment options that can enhance your pearly teeth, visit their office now. 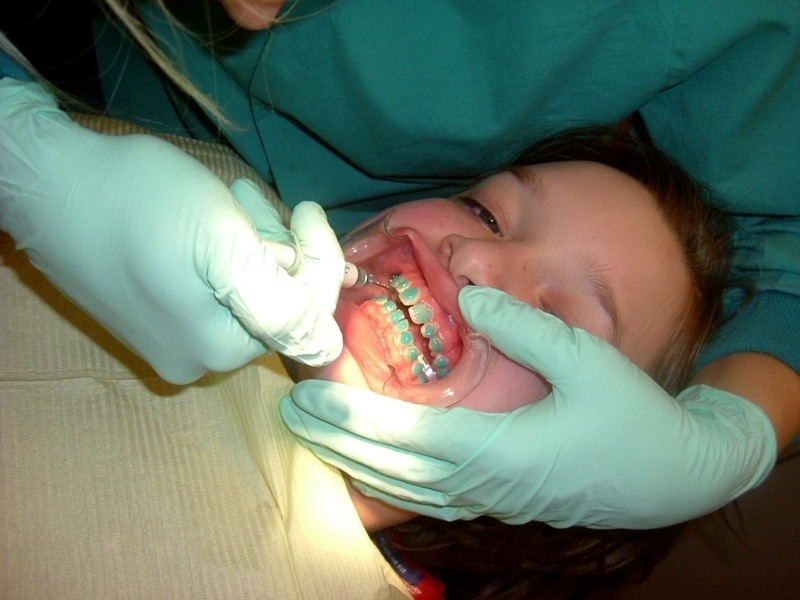 Why is a Dentist Not an Orthodontist?